Unsure of your coverage? 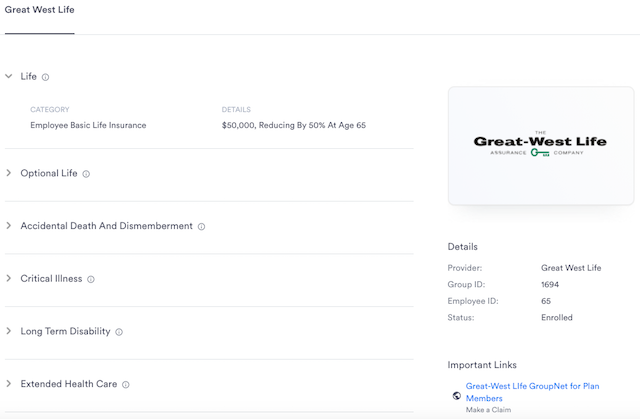 Collage's new benefits coverage page breaks down your coverage into easy to understand categories and highlights the important stuff. Filter employees by "Active" or "Terminated"
The employee directory now supports filtering employees. 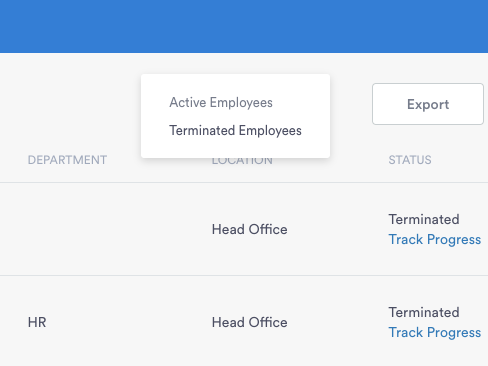 The default view is all active employees and can be toggled to view terminated employees. Employees can now be granted administrative permissions so you no longer need a second account just to login as an administrator. Administrators who need to edit several employees can now jump to another employee without having to click back to the employee directory. Removing administrative permissions from an existing employee means they can still log in as a normal employee. 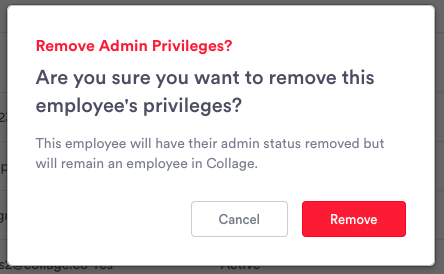 Removing administrative permissions from a non-employee means they will no longer have access to Collage. 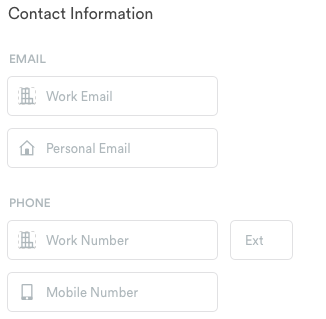 Personal email is now a required field for employees to enter during on-boarding and maintain on their profile. It is only visible to administrators. Email addresses on an employees profile do not relate to their login email.